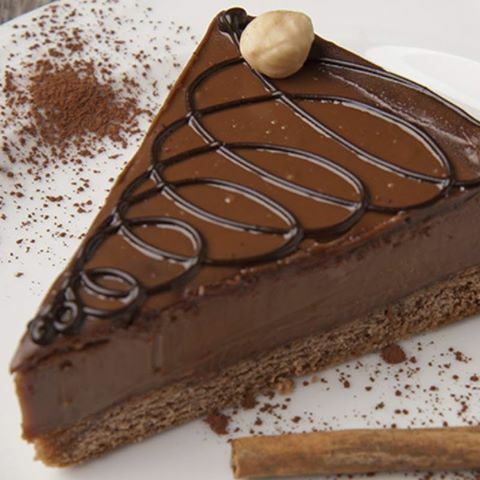 This chocolate fudge cheesecake recipe is made on a crunchy vanilla-cocoa wafer crust. Mix together vanilla wafer crumbs, sugar, cocoa powder and melted butter until well incorporated. Press into the bottom of an 9 inch spring form pan. Chill in fridge. Beat cream cheese until light and fluffy. While still mixing gradually add sweetened condensed milk. Mix in melted chocolate, eggs and vanilla until well incorporated. Pour filling into the prepared crust and bake in a glass baking tray filled with hot water (should be about 2 inches of water when cheesecake is set in). Bake for 60 to 75 minutes, or until cheesecake has set. Remove cheesecake from hot water bath and set to cool. Once cool enough to touch run a knife along the sides to release cheesecake, don't remove sides yet. Let cool completely on a wire rack, then chill overnight in the fridge. Remove sides and serve.